Thanksgiving break begins Wednesday, November 24th and ends Saturday, November 27th. Classes will resume Monday, November 29th. Enjoy this time with your families. We all had a great time the week of Halloween! 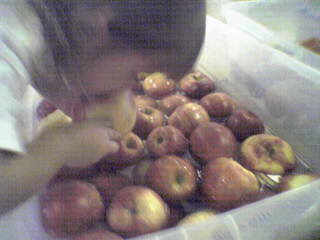 Dunking for apples was a real HIT!! !